‘Winklvi’ found the Gemini Trust to increase the feasibility of investment in Bitcoin. They will be launching three new assets and has an employee strength of over 200. They offer a Blended price index for Bitcoin and Ethereum with the Winklevoss Blended BTC Index (WBBI) and Winklevoss Blended Ether Index (WBEI). While Bitcoin provides an easy solution for moving large amounts of value seamlessly, that value must be inserted in the system and even ejected from the system when needed. 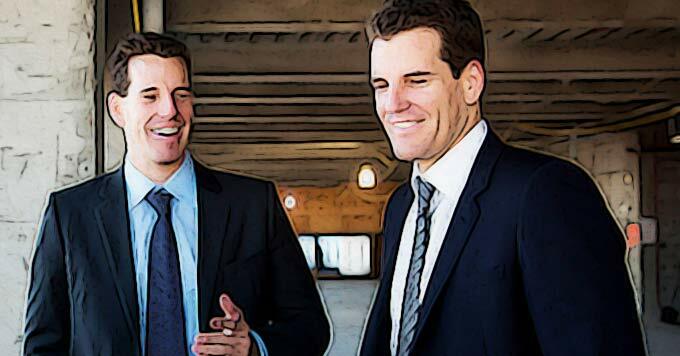 Winklevoss twins answered.